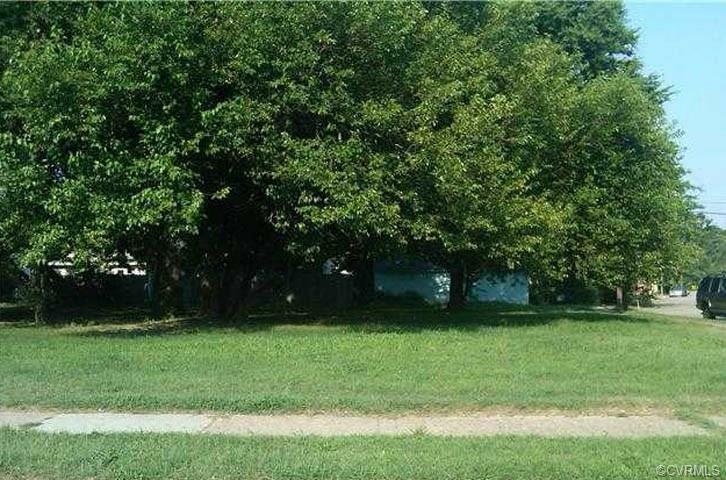 00 Cedar Lane, Hopewell, VA 23860 (#1718096) :: Abbitt Realty Co. Lot for sell, please call for more information. Priced to sell.